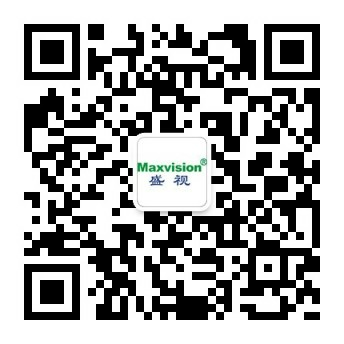 The exclusive working platform for CIQ - Smart entry-exit inspection and quarantine - Maxvision Technology Corp. They are specially developed to meet different service demands in entry-exit inspection and quarantine. Each of them has functions such as monitoring inquiry, supervision control and overall inspection; it has a uniform dispatching interface and an integrated one-click control subsystem and supports fingerprint login, resource sharing among devices and persons and linkage with the intelligent conference command platform. By means of customization, the counters can be connected to electric door control subsystem, human body temperature detection subsystem, identification subsystem, synchronous monitoring subsystem, emergency alarm subsystem, display control subsystem, nuclear and biological monitoring subsystem, audio and video monitoring subsystem, microclimate detection subsystem, etc. Their modular design applies to the diversified service demands for different functions on different occasions.